Governments try to be their universities more developing and competition through providing EERP systems, but developing as these systems need to provide quite budget depend on a number of universities and type of systems. Is it helpful for the student? ERP is a concept that has been around for some time, Universities, the new target for Enterprise Resource Planning [ERP] providers such as Google, SAP and Databiz to provide such systems in order to manage their activities in a manner that add value to information from operations and main processes. 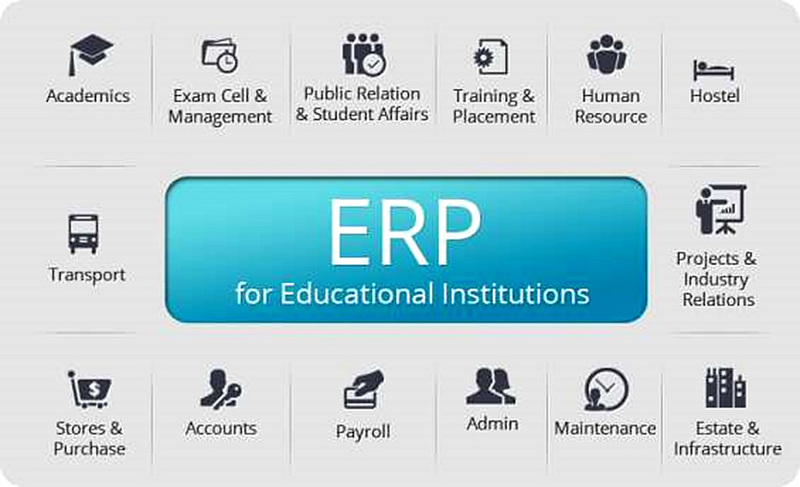 The governments spend a lot of money on Educational Enterprise recourse Planning [EERP] systems development to manage their universities business processes more readably. It may exceed the cost for one system to any university about 20 million dollars, these systems are one of the university`s competitive advantages that governments must make available.. The former successful history of these systems depends on the value added on organizations performance; therefore, its influence on organizations has been considered among the hottest topic till qualitative and quantitative measures have come into application in order to determine the success or failure of enterprise system. Having an overview on the previous studies of ERP system evaluation, one will find that the impact of this system on external consumer has been excluded in spite of being a fundamental part of organization’s environment. The researcher aims at investigating the effect of ERP systems used at universities on the students’ academic performance through which a field study will be held in three universities with an updated ERP system. The results are summarized that these systems play a significant role in the enterprise operations but a weak role in the academic aspects. Therefore, the researcher recommends reducing spending on enterprise systems and heading to other options or even searching for new methods to increase its impact on students’ academic performance.